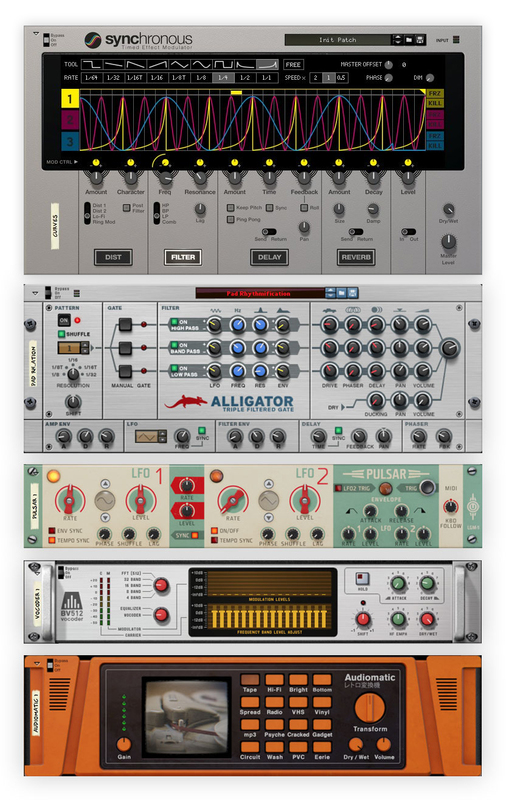 Effects Color your music and get the sound you want with Reason's rich palette of effect units. Say effect unit and most would think of reverb and delay, so of course Reason is equipped with world-class units for all kinds of echo and reverberation duties. Edge, life, sparkle, noise - call it what you want. 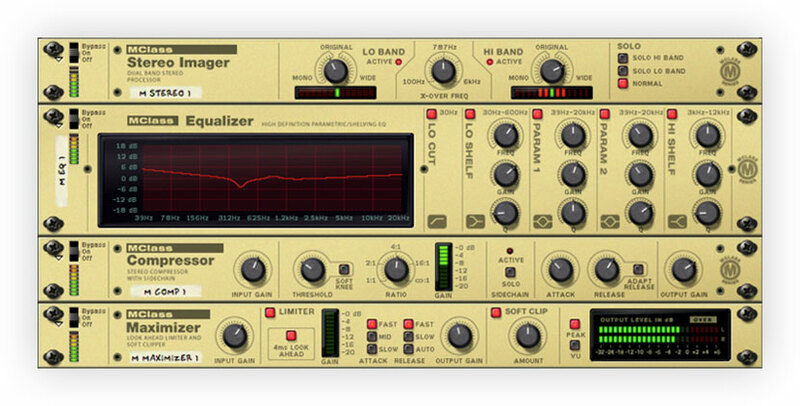 Distorting and squashing a sound is a very effective way of adding that special something to your sound. 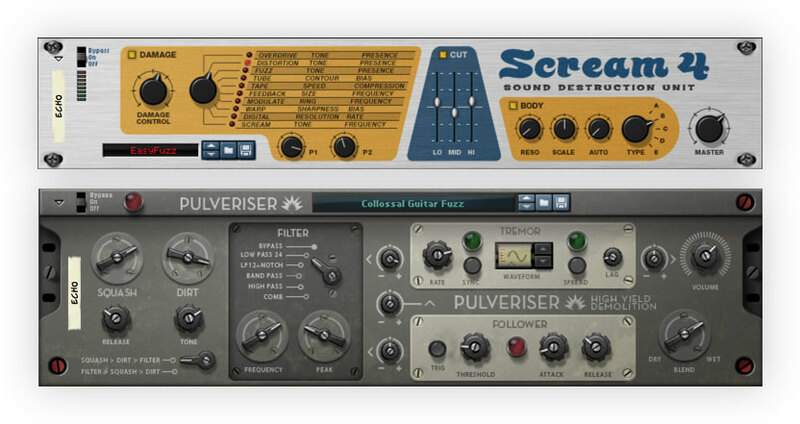 Combining compression, distortion, filter and modulation, the Pulveriser is a beast of a processor that makes just about anything sound… better. Nailing just the sound you’re after in Reason is a fun and rewarding audio exploration endeavor. For fearless adventures in sound design, three devices stand out agains the rest. 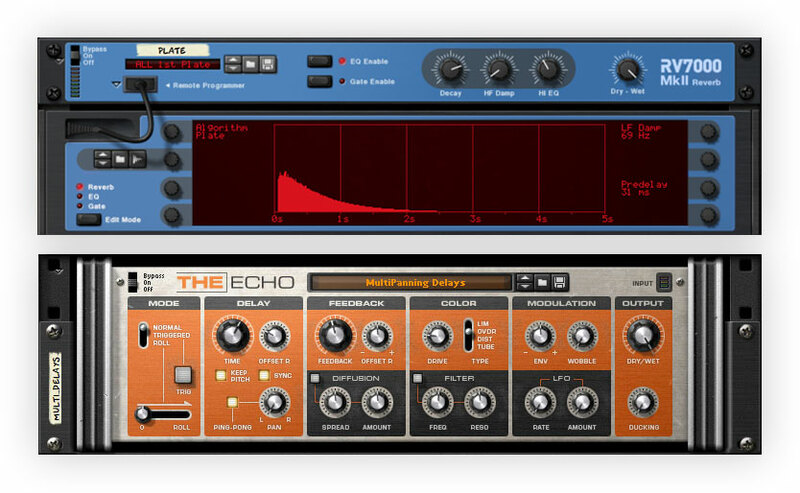 Create quick sidechain effects or draw your own LFO curves to control filter, delay, reverb, distortion and level. 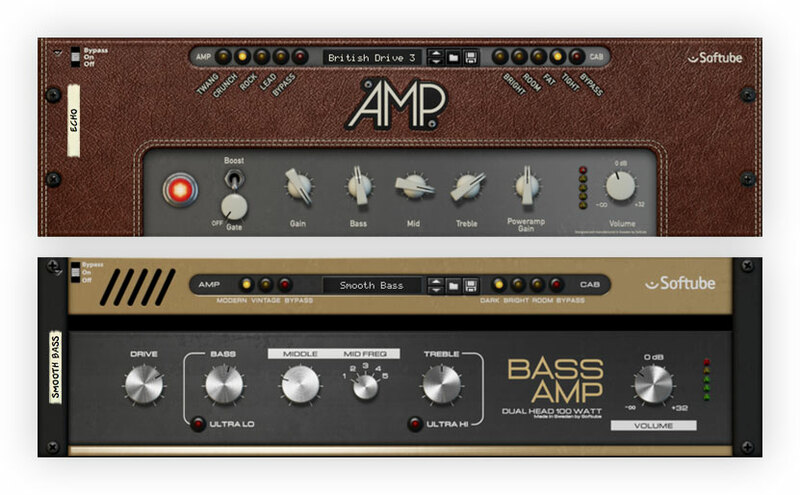 Make your sound evolve, change and loop over time. Reason offers two methods for cleaning up a vocal performance. The Pitch Edit function in the sequencer, or for more creative mangling efforts, Neptune. When recording guitar, you want access to tools expertly tailored for your instrument. Reason comes with amp models from renowned modeling experts Softube. Polishing your sound to perfection requires the best tools available, and that’s why the MClass professional mastering units can be found in the Reason rack. 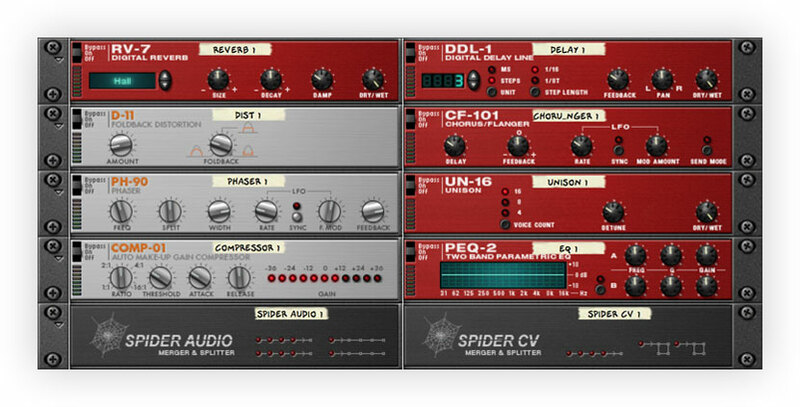 Use them on individual instruments or run your whole mix through them. No mastering suite is complete without a tool for controlling the stereo image to allow individual treatment of high and low bands.